Netflix doesn't appear to be taking its newest competitor very seriously. The streaming video pioneer has responded to the launch of a North Korean copycat service called "Manbang" by changing its Twitter bio to read: "Manbang knockoff." The riposte comes just days after famously reclusive North Korea announced its clone service, which delivers streaming video through a set-top box, according to a report on state-run Korean Central Television. Manbang viewers won't enjoy quite the same range of programming as Netflix (NFLX) customers, though. 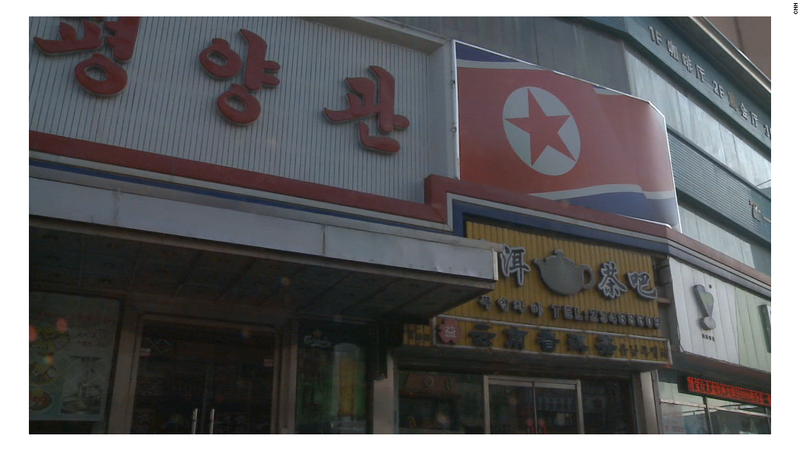 Users of the North Korean network are able to access an entire week's worth of state television broadcasts, while some older programs and propaganda films are also available on demand. The state TV report said that North Koreans would now "be able to see the country making a leap forward every day and every hour through the materials on Manbang." Jun-Ok Gong, an early adopter who lives in Shinuiju, was also featured in the state TV report. "Kids really love [Manbang]," she said. "They just used to read books from school but now they can look at the screen and understand what these animals and plants look like. I can see that their concentration levels have improved." North Korea is one of the least connected places on the planet. Internet access is typically reserved for government officials, a few foreign ambassadors and outside assistance groups -- and those users are closely monitored. Nearly all of the country's Internet traffic is routed through China. The real Internet is reserved for a select and trusted few. Everyone else in North Korea gets access to a national, walled-off intranet, a "pseudo Internet" available for public use called Kwangmyong. That tiny network has only a few thousand websites, so users only see what the North Korean government wants them to see. North Korea also has its own computer operating system. It's called Red Star, and it closely resembles an Apple product. -- Stella Ko and Jose Pagliery contributed reporting.